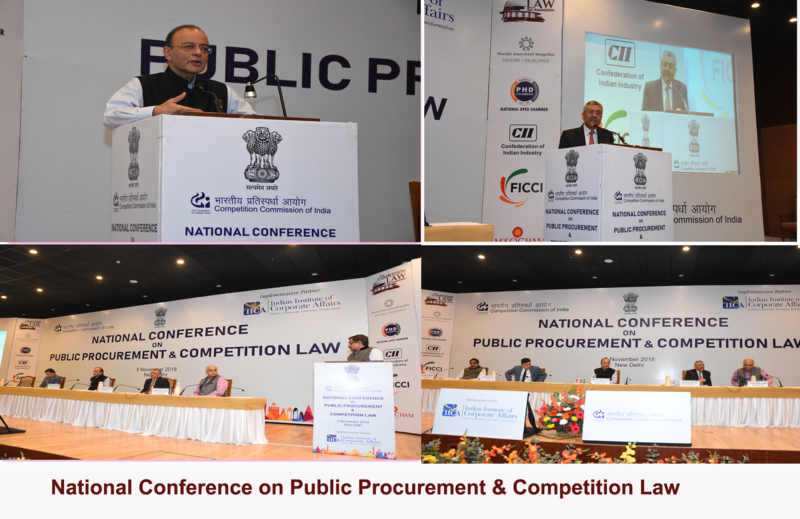 The Competition Commission of India (CCI) is a statutory body established under the Competition Act, 2002 to eliminate practices having adverse effect on competition, promote and sustain competition, protect the interests of consumers and ensure freedom of trade carried on by other participants in markets in India. The Commission is mandated under Section 49 of the Act to take suitable measures for the promotion of competition advocacy, creating awareness and imparting training about competition issues. Among the many advocacy initiatives undertaken by the Commission for this purpose, is a series of Roadshows which are currently being organised in different parts of the country. The Indian Institute of Corporate Affairs (IICA), a think tank under the aegis of Ministry of Corporate Affairs, is the Implementation Partner to the Roadshows at different locations in the country. What do Roadshows seek to achieve? 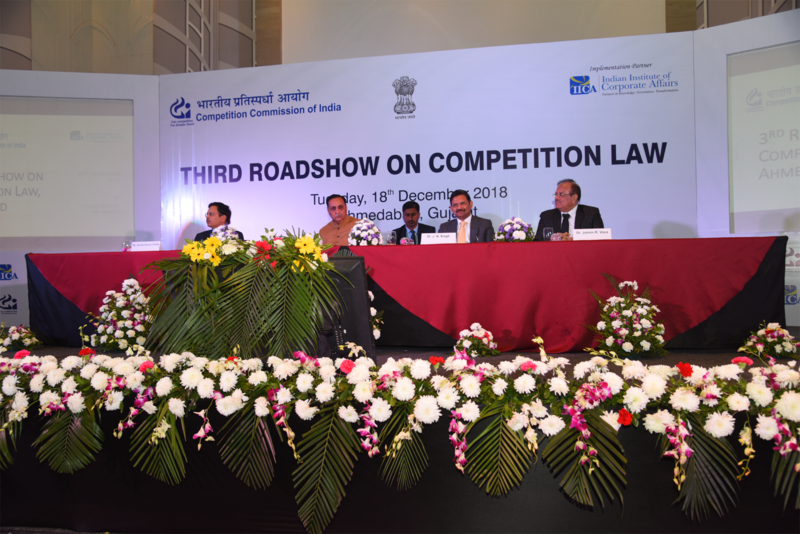 The Roadshows provide a platform for vital dialogue between the stakeholders and the Commission on different perspectives and views related to latest developments in the competition enforcement. 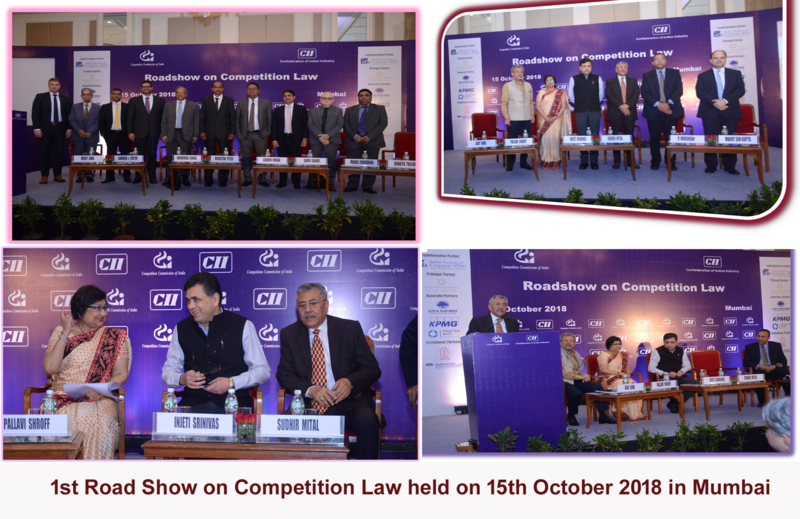 The Roadshows also seek to provide a unique platform to various stakeholders to engage in an active discussion with the policymakers and the industry on various competition law issues.